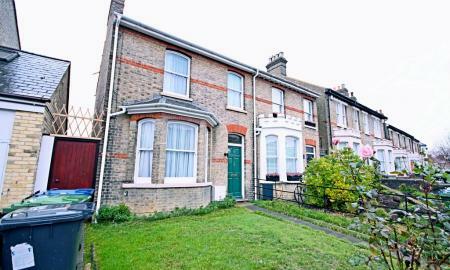 An excellent semi-detached, bay fronted period home which would benefit from some sympatheitc improvements, superbly located on a highly sought after and rarely available cul-de-sac just off Victoria Road, comprising three bedrooms, two bathrooms, two reception rooms and generous front & back gardens. 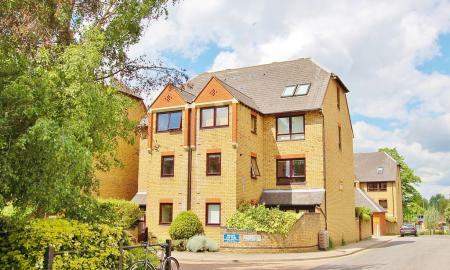 A superb two bed ground floor maisonette occupying a prime central location giving quick & easy access to the city centre, Midsummer Common and the River Cam, which was refurbished throughout in 2016. 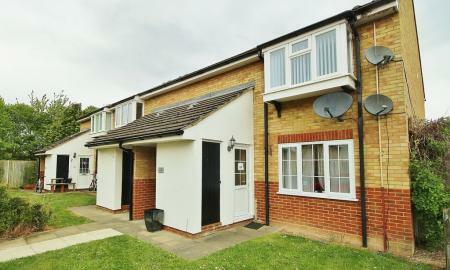 Benefits include a private patio, allocated off street parking and attractive communal gardens. Formally the show-flat, this fine example of an Orchard Park apartment occupies the top floor of a modern block and comprises two bedrooms and two bathrooms. Additional benefits include allocated off street parking, double glazed windows throughout and light & bright accommodation. 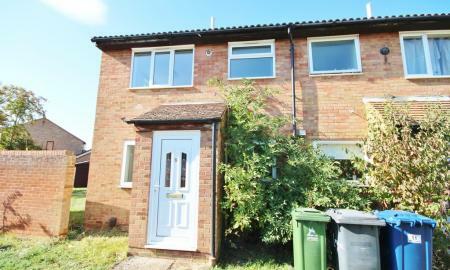 An excellent two bed maisonette in a most convenient and popular location in Cherry Hinton, giving quick and easy access to local amenities, Cambridge city centre, Addenbrooke's and the A14. Offering stylish and well presented accommodation and benefitting from two allocated parking spaces. A well proportioned and well presented one bed house, in a popular and convenient location giving quick & easy access to Cambridge North station, the city centre and the science park. Benefits include gas central heating, an allocated parking space and communal gardens. Unfurnished.